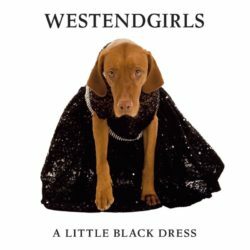 West End Girls – A Little Black Dress. Written by Pet Shop Boys. 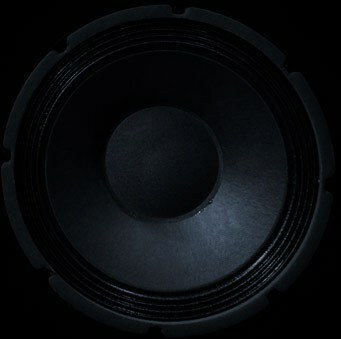 Produced by Sami Sirviö at Park Studios.